Wales Institute for Physical Literacy > Physical Literacy News > News > Why do we need to get pupils moving? Helping pre-schoolers stay active and feel physically confident improves concentration and motor skills, a programme in Wales has shown. 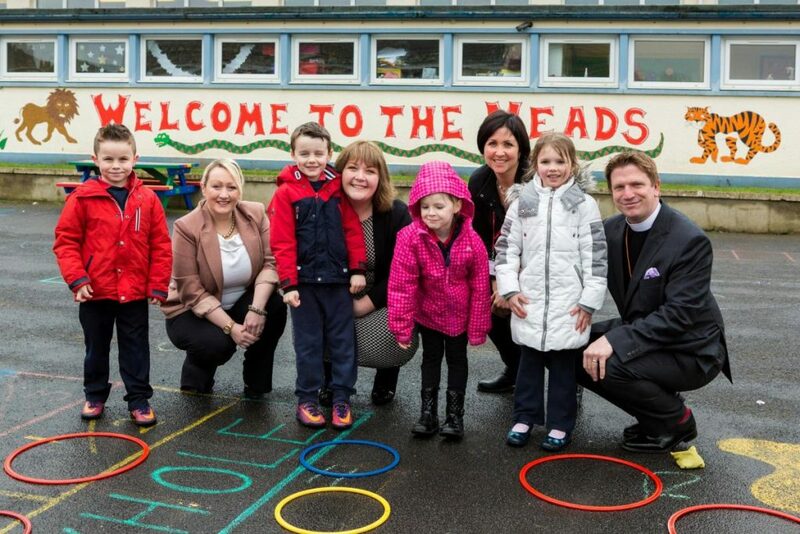 Pupils at 100 primary schools have taken part in the SKIP-Cymru© project (Successful Kinaesthetic Instruction for Pre-schoolers) which aims to develop pupils’ motor development in the Foundation Phase. Working with Professor Jackie Goodway of The Ohio State University, honorary research fellow at UWTSD, SKIP-Cymru© trains teachers, teaching assistants and parents about the importance of early movement for child development. The training shows how children learn to move through developmental stages, how to alter tasks and the environment and how they can master skills needed for life long physical activity. 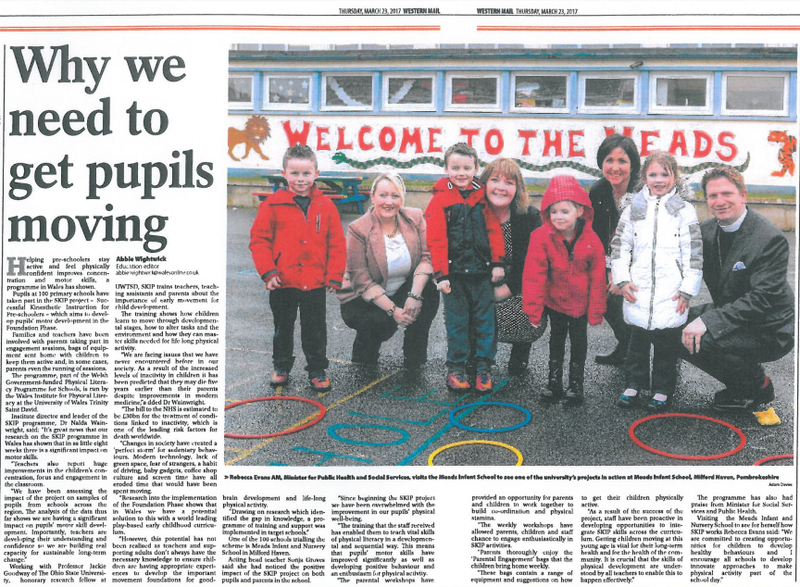 One of the 100 schools trailing the scheme is Meads Infant and Nursery School in Milford Haven. 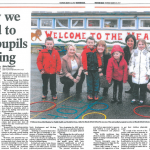 Acting head teacher Sonja Groves said she noticed the positive impact of the SKIP-Cymru© project on both pupils and parents in the school.